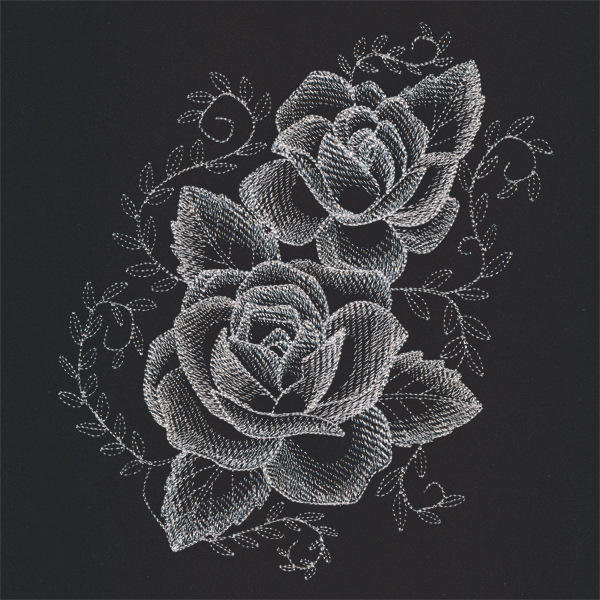 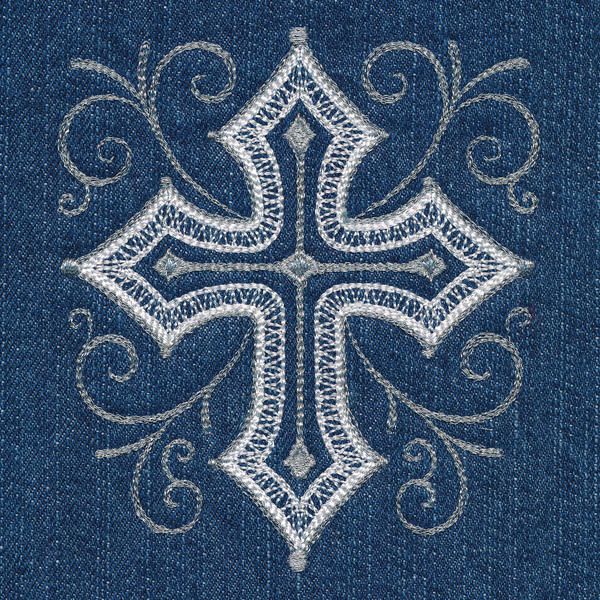 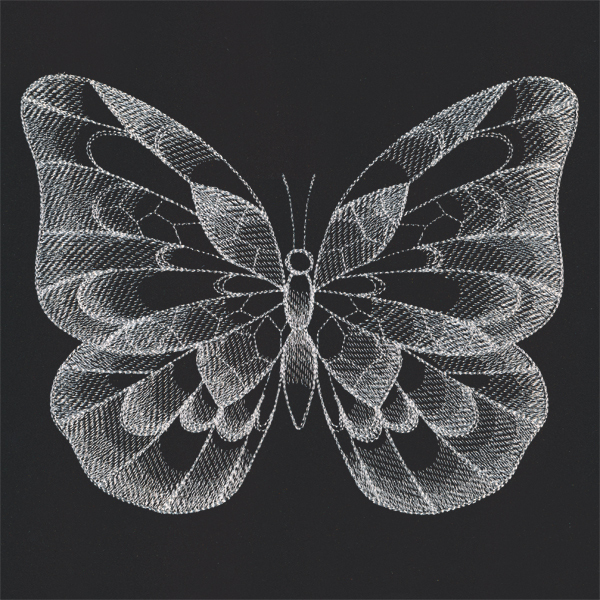 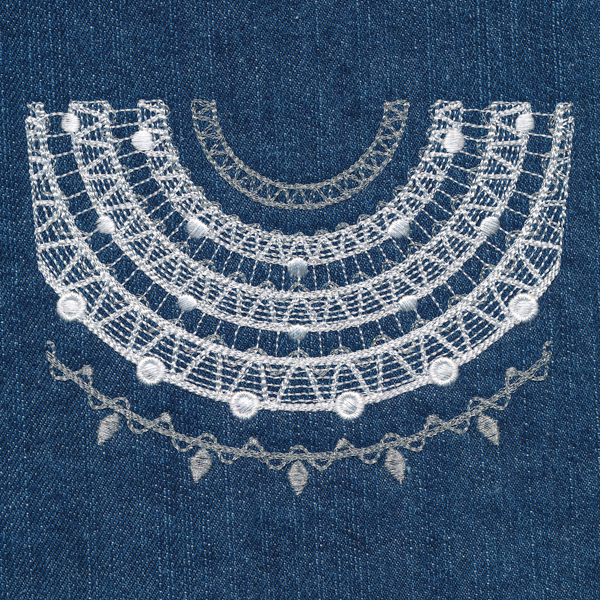 Dress up your jeans with this fashionable machine embroidery design! 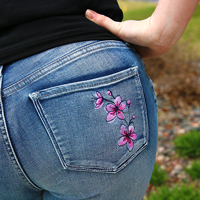 Perfectly shaped to fit a back pocket, it'll help you craft a wardrobe with unique style and flair. 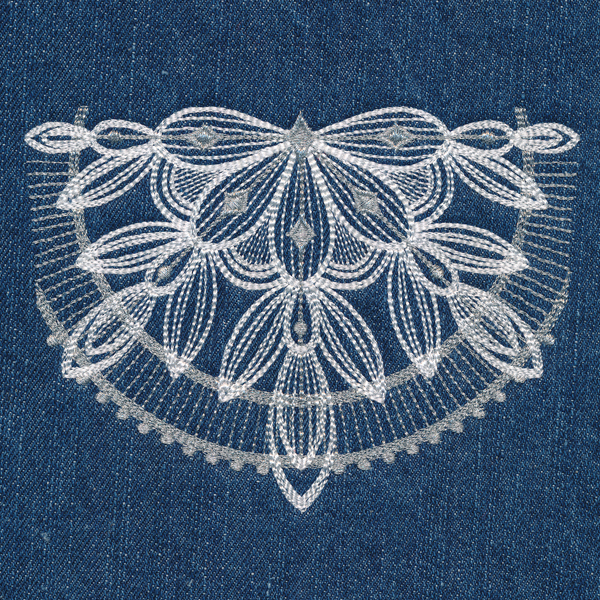 Project instructions demonstrate how to partially detach and embroider jeans pockets.